Disney’s Polynesian Village Resort began operation on October 1, 1971, as one of the original 2 resorts at Walt Disney World. Since opening this ever popular resort has undergone 3 major expansions. The last expansion occurred in 2015 with the opening of Disney Vacation Club Villas & Bungalows. Legend has it that John Lennon signed the paperwork that officially split up the Beatles at the Polynesian Resort in 1974. 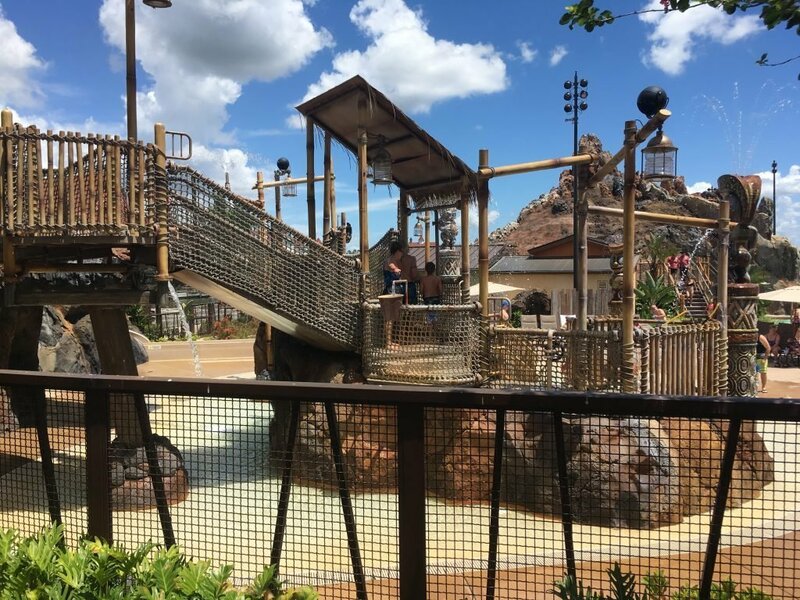 The resort has 478 traditional hotel rooms, 6 suites in addition to 20 over-the-water bungalows and 360 deluxe studio villas as part of the Disney Vacation Club Resort. The resort is designed with South Pacific Island theming along the beach of Seven Seas Lagoon. 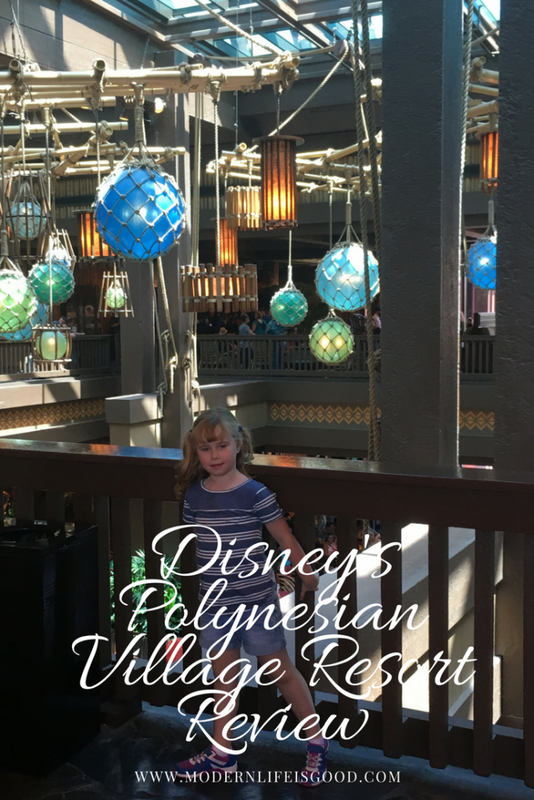 Disney’s Polynesian Village Resort appeals to both couples & families. Guest rooms feature a tropical motif complete with exotic prints and bamboo-style fixtures. Standard rooms offer two queen-size beds and a day bed, sleeping five. Suites can accommodate from four to six persons. Club Level rooms and the King Kamehameha Club Lounge are all located in the Hawaii building. To learn more about Club Level visit here. 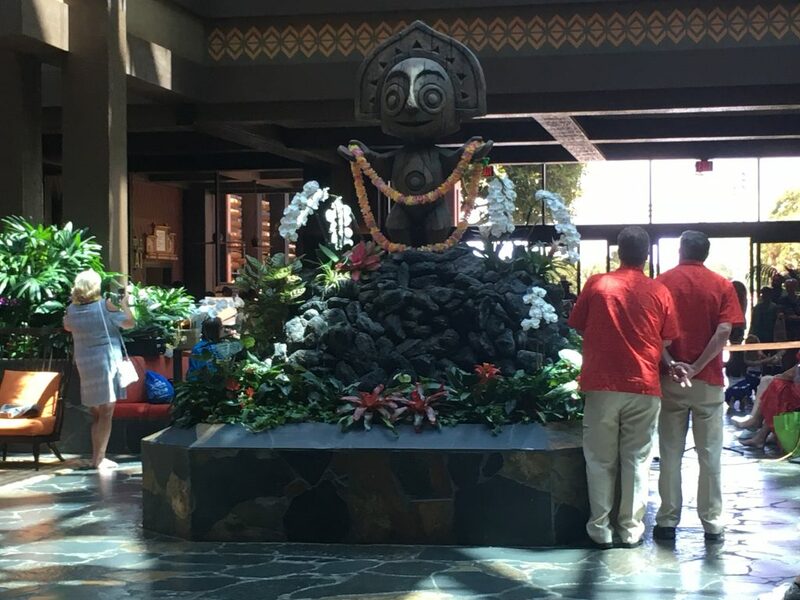 ‘Ohana – ‘Ohana’s Best Friend Breakfast buffet featuring Lilo and Stitch or a Hawaiian-style feast dinner are some of the most popular meals in Walt Disney World. Disney’s Spirit of Aloha Show – Polynesian dancing and an all-you-care-to-enjoy, family-style feast make this an ever-popular dinner show. Kona Café – This relaxed café infuses a bit of Asian zest into traditional American meals. Good food but not for picky eaters. Tambu Lounge – Island-themed watering hole. Trader Sam’s Grog Grotto – This themed lounge serves handcrafted Tiki cocktails served in souvenir mugs. A fantastic fun venue which adds to the Jungle Cruise back story. Cook’s – 24-hour quick service restaurant. 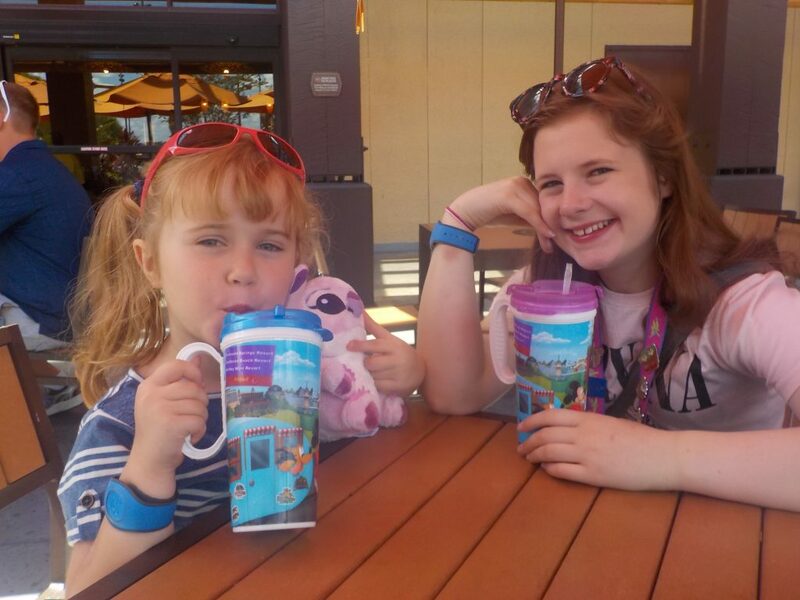 The long opening hours is a benefit of Disney’s deluxe resorts. Pineapple Lanai – Indulge in the world-famous Dole Whip. Recreation and amenities include swimming, boating, jogging, playground, game room, shopping, room service, childcare & laundry facilities. 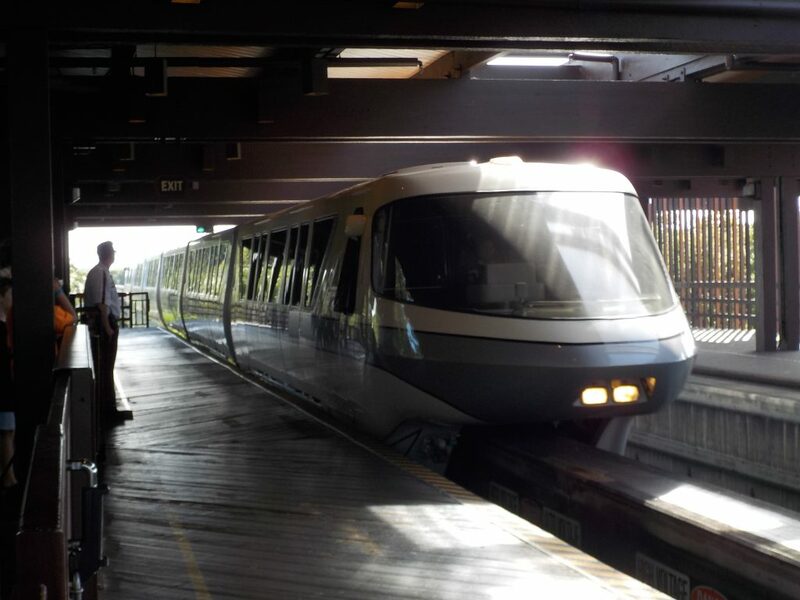 The resort connects to the Magic Kingdom and Epcot via monorail. There is bus transportation to Disney’s Hollywood Studios, Disney’s Animal Kingdom, Disney’s Typhoon Lagoon and Disney’s Blizzard Beach Water Parks and other attractions throughout Walt Disney World Resort. Disney’s Polynesian Village Resort is not cheap but it has the perfect location and is full of outstanding facilities. Whilst the Grand Floridian perhaps will not suit families looking for a luxurious setting the Polynesian does tick these boxes. The theming is outstanding and the close proximity to the Magic Kingdom is a major positive. 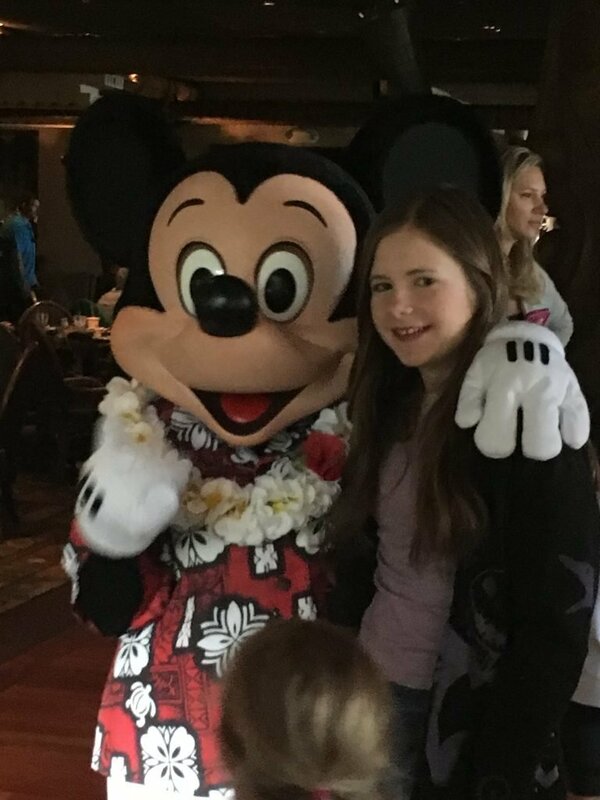 If your budget extends to a stay in the Polynesian Village Resort we think you will have an outstanding family vacation. Visit our Walt Disney World Resort Guide. Our Essential Guide to Disney World is a great place to visit. Read our collection of Disney World Planning Tips.